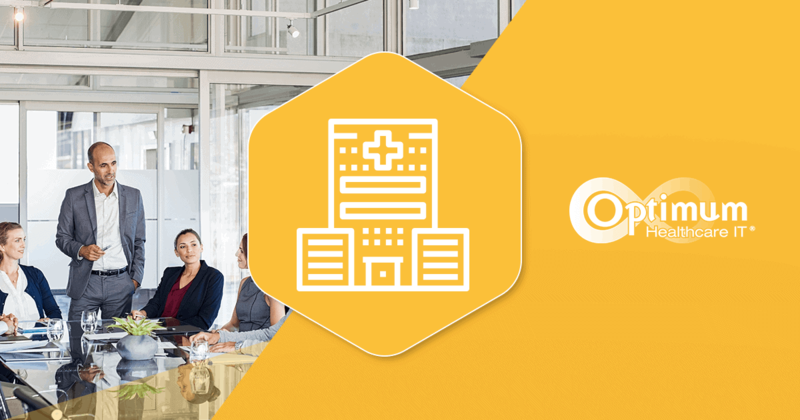 When considering starting a Community Connect (CC) program for your hospital, I would like to give you a few suggestions for having a successful program. Training is an essential element to a successful Go-Live. Having great customer service will allow your program to grow. Having the right combination of individuals on your team is key, you will need a project manager (PM), who will coordinate the entire project and a Site Leader, who will be a liaison between you and your clients, is vital. These elements will ensure a successful Community Connect install. A successful Go-Live involves many different teams within your organization, there are multiple deadlines that have to be met. If one team falls behind, realizing the implementation date could be in jeopardy. This is where having an accomplished project manager (PM) is extremely important. 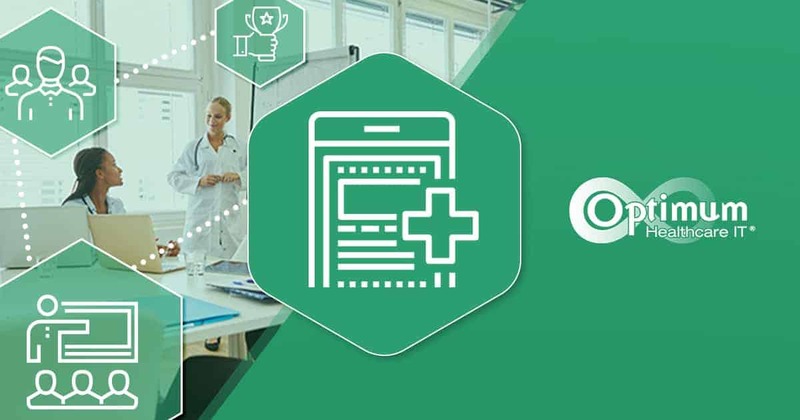 Utilizing a clearly outlined contract for the Community Connect client will allow the PM to clearly define expectations between the hospital and the private practice. Once the contract has been signed, it is best practice for the PM to assign the “practice assessments” as soon as possible for hardware, equipment, and workflows. This will ensure that all of the key team members have an opportunity to be involved early in the process when timelines are established. Once a timeline has been set in place, the Site leader is there to obtain details from the practice, to learn their ins and outs as well as being the communication bridge between the practice and organization. Workflows are the biggest factor that can make or break your Go Live. A good Site Leader will take current flows and get them EHR ready with as little change as possible. Site leaders should be mindful of the client’s position when scheduling meetings. The client is paying for this service. Be flexible when scheduling training classes and meetings with their staff. Private practices may not have traditional office hours and closing the office for training is not always ideal. Customer service is key in a Community Connect program and a Site Leader gives the client that personal touch that is instrumental in implementing a positive experience, not just a software program. And support does not stop when the initial go-live is over. It is important to set realistic timelines for future assistance. Keep open lines of communication about the program, updates and system downtimes. Regardless of everything else, training is key to a successful go-live. It is important to provide solid foundational training and support for all of your Community Connect clients. 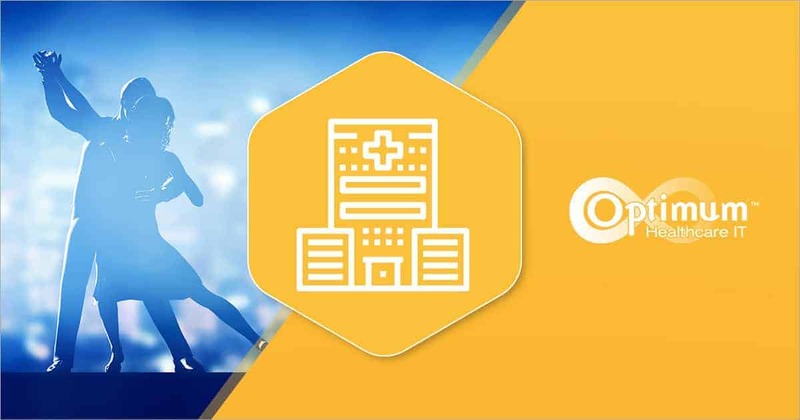 End users must have the necessary tools to do their jobs and when using an electronic health record, the tools to use the system come from training. Minimize some of the transitional stress from starting a new program. Helps the end user become more familiar with the system prior to using it for the first time with the patient in the room. User’s strengths and weaknesses can be identified and addressed. Additional support can be provided for problem areas. Users that have had great training, in the beginning, will typically call for help a lot less. 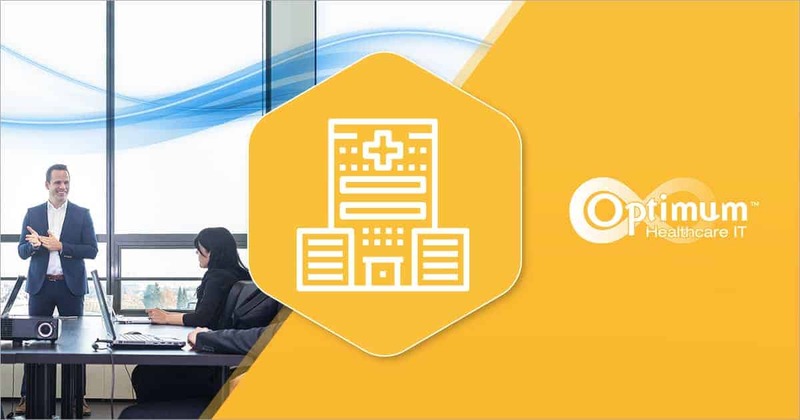 We can guide you through Administration, Sales and Marketing, Preparation Activities, Technical, Help Desk, Application Build and Upgrades for Community Connect and your Community Connect install.